The best way to ensure the success of your outdoor party or event in Los Angeles is to rent a party tent with side walls ( Most tent sizes are available). Because tents in white or clear are attractive and offer shelter from the Sun,wind,rain and you’ll have the confidence of hosting a great event day. Our tents are available in White or Clear Tops with tent side walls in White,Clear,Mesh and Panorama window. 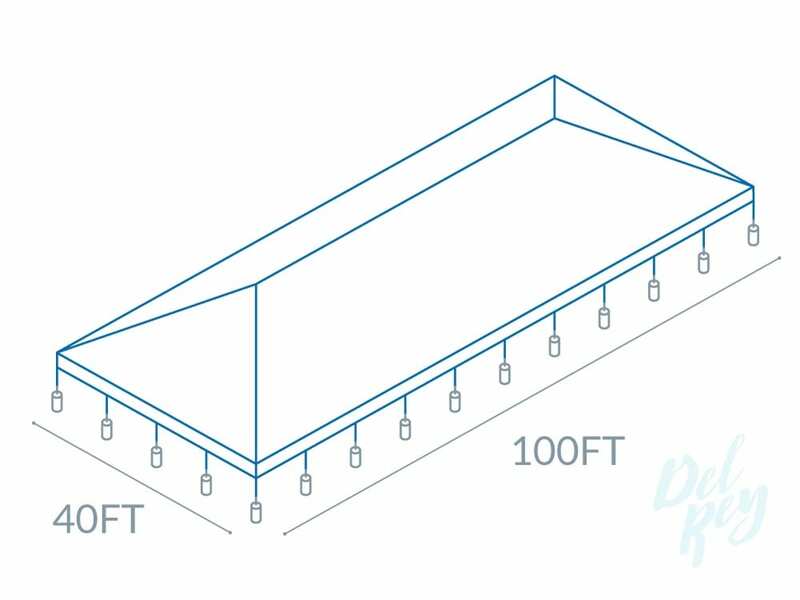 All tents start square and can expanded in increments of 5′ and 10′. Call us for a competitive tent quote. All set-up, delivery fees and additional equipment required to properly install and secure the tents will itemized in your rental quote once your request is received.